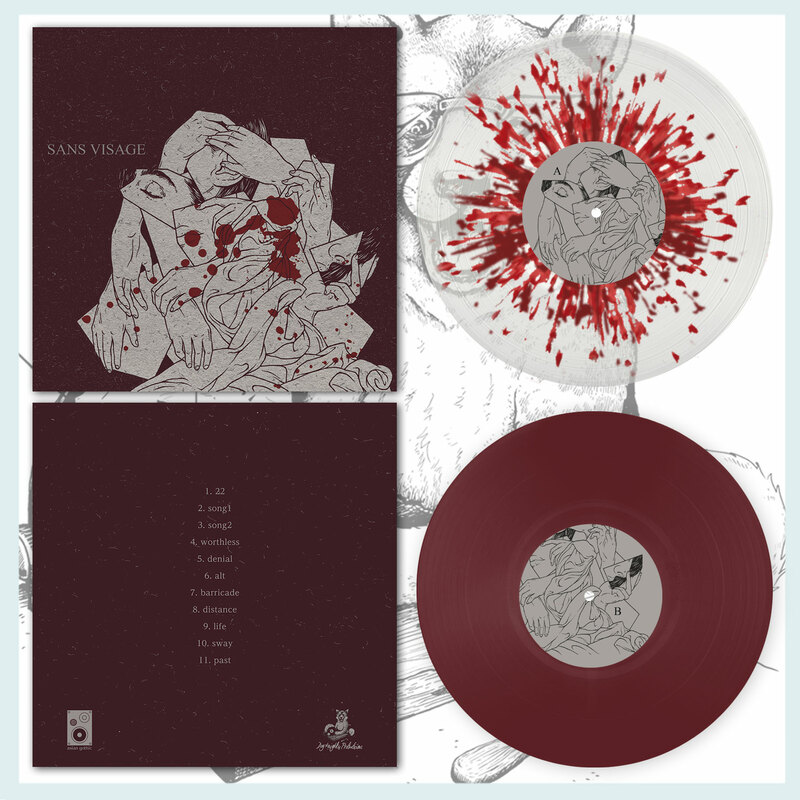 Dog Knights Productions is proud to be releasing sans visage's 'moments' LP on vinyl w/ Asian Gothic Records! Incredible European-inspired Japanese Screamo. Tape version via Zegema Beach Records.